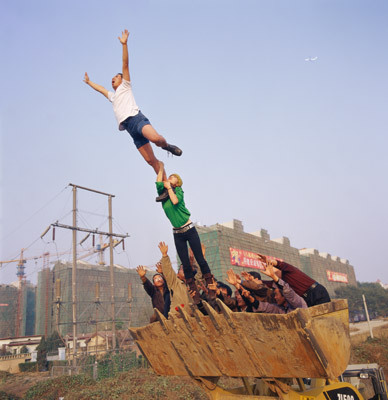 EPIC FU blog - life-threatening art from beijing's li wei! 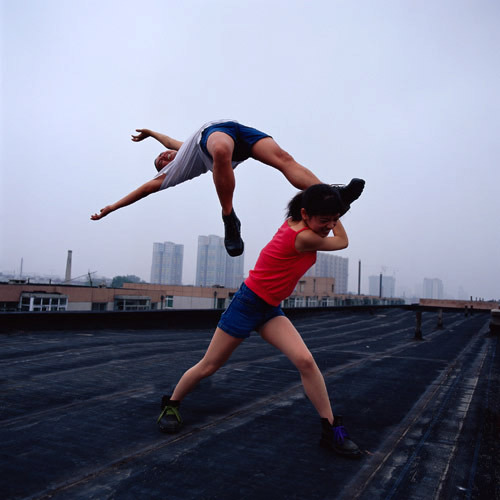 life-threatening art from beijing's li wei! 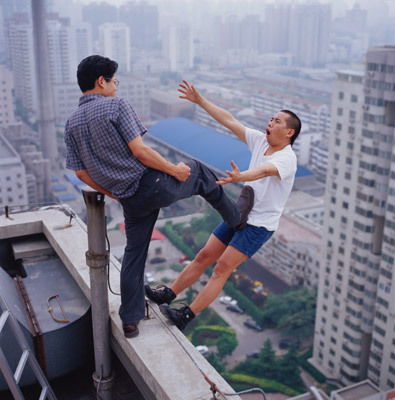 Beijing artist Li Wei has gained quite a following on the web with his seemingly impossible photographs. 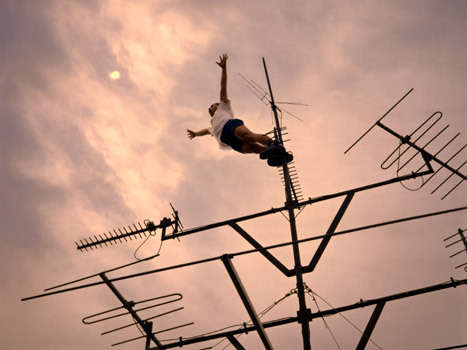 Many of them depict the artist in a precarious or life-threatening situation, and they are accomplished by an unsettling combination of performance art and photography. Sometimes the artist is indeed in a very dangerous situation, suspended by wires from great heights. My work and artistic experience are characterised by a unique specificity and particularity," says the 37-year-old artist from Beijing. My artistic language is universal and deals with themes about contemporary politics and society using symbols understood by everyone in every part of the world. I am fascinated by the unstable and dangerous sides of art and I hope my works reflect these aspects. 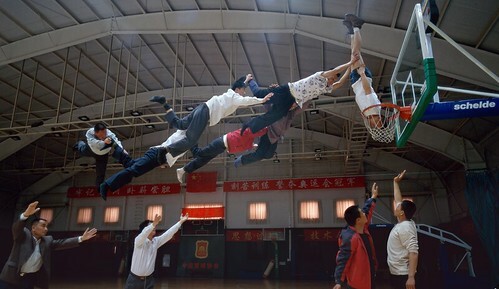 To me, these are more than trick photography. There is something being said in these pieces about the human spirit, about fragility, and about the places that seem impossible to go. When we see someone there our heart leap in fear for a moment, and we immediately seek to find logic to explain what we are seeing. But if we let go of our left brain response, the innate beauty of a captured moment is striking and lasting. You can go directly to more photos of his work and see which ones strike you. These are open to so much interpretation -- I'd love to hear what you guys think about them in the comments below.